"In my late 50s I started to notice that my joints were very stiff every morning and really did not improve much during the day. 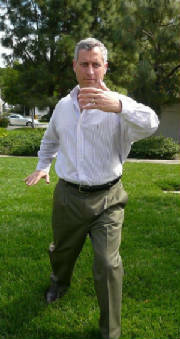 I started tai chi with Bing in hopes that I could limber-up and regain some mobility that I feared lost forever. 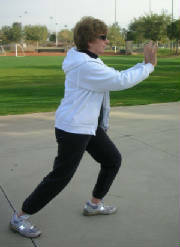 Tai chi let me accomplish that and more. After about six months with Bing, I have regained the mobility I had 20 years ago. What's more, I have improved my meditation skills, acquired some self defense moves and begun to learn how to move my "chi" or energy to where it's needed in my body. I know that I will never be a tai chi master, but I have regained a part of life I thought gone forever with renewed strength and energy. It's never too late to start!" 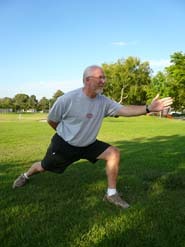 "In just six months, I have improved my balance and flexibility due to Tai Chi. Master Luh is an excellent teacher and exhibits great patience with his students. 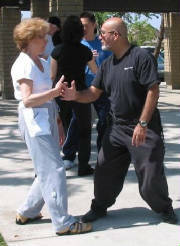 He takes the time to explain the philosophy behind Tai Chi and how it is to be applied in the forms. It has been a very enjoyable experience." 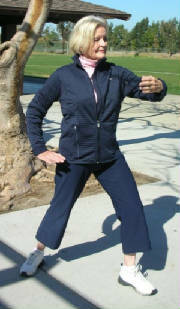 "I thought I would let you know about some of the results I am experiencing because of my Tai Chi practice. I have had unstable emotions for more than 30 years. 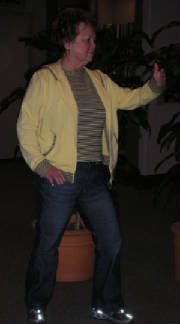 Now, since my first Tai Chi class, I am about 80% better. I am able to feel emotions without feeling as overwhelmed. In the past, I have also had symptoms of chronic fatigue syndrome. This has gone on for many years, and I felt ill more often than I felt well. Now I have much better energy and stamina, and I am sick much less often. Thank you for your willingness to teach. I look forward to continuing to practice." 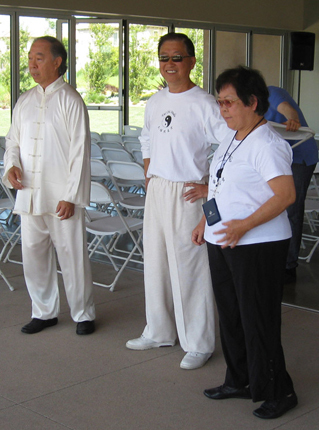 "I began Tai Chi classes with Master Luh to regain my flexibility and range of motion I had issues with my ankle, leg, and neck. After just weeks, I felt much stronger. The added benefit was that I felt much less stress and more clear of spirit and mind." Learning and practicing Tai Chi and meditation with teacher Bing Luh in the past two years have relieved my long time lower back pain. With his attention and guidance in an enviroment he created i have gained enormously in terms of my concentration, relaxation, calmness and peaceful mind. it has been wonderful experience learning with him. 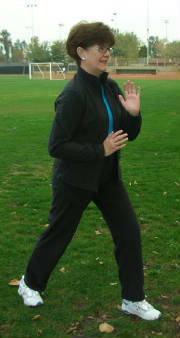 "Tai Chi has increased my flexability and balance since I started a couple of years ago. 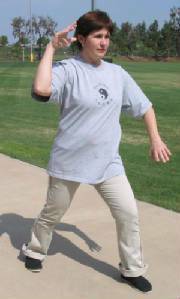 I also enjoy the peaceful atmosphere that is part of Tai Chi. I recommend it to everyone, and it's never too late." 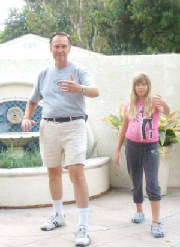 "I have been practicing Tai Chi for several years before I started taking classes at Orange County Tai Chi Studio. 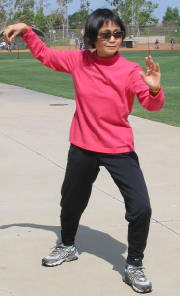 When I met Master Bing Luh, I started to understand what Tai Chi is really about. When I saw him showing me Tai Chi movement for the first time, I realized right away that my teacher's knowledge and control of inner energy is exceptional. 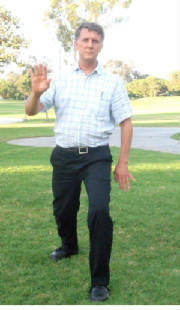 Master Bing Luh is sharing this ancient treasure of Tai Chi with real passion and honesty."